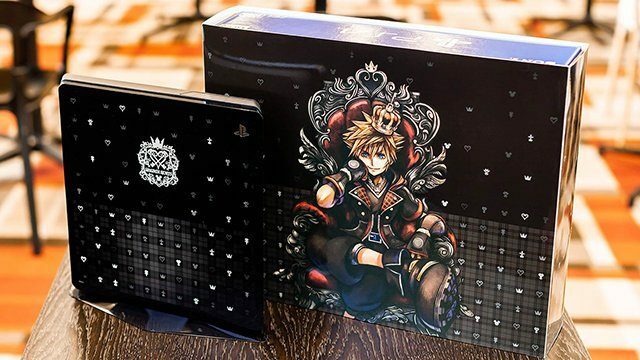 PlayStation Japan has revealed new images of the Japan-exclusive Kingdom Hearts III PS4 Slim... and it looks absolutely awesome. 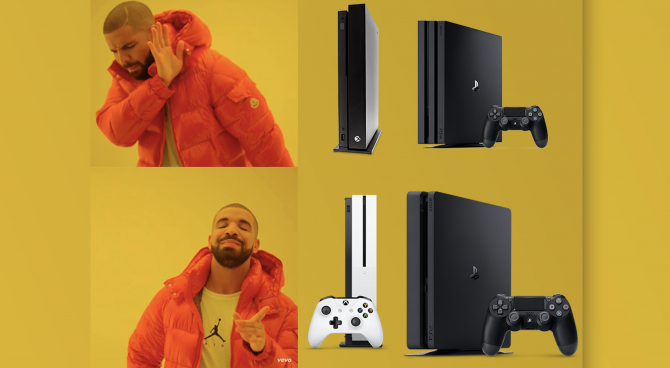 If you're on the fence as to whether you should pick up a 4K console this Black Friday, you should give the baseline consoles a good look before you buy. 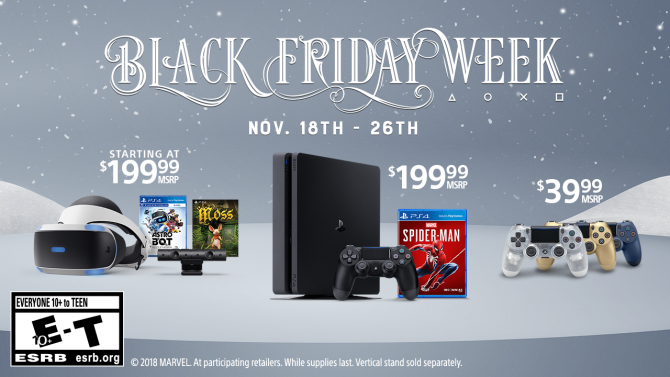 Sony has rounded up their best Black Friday deals for 2018 and a trailer about embracing the end of the world since it affords you the chance to play games. 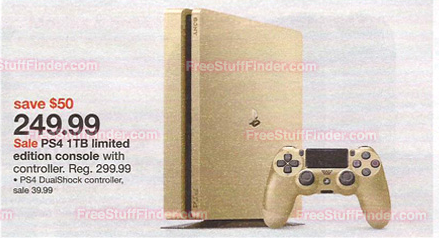 New Target ad appears to confirm the rumored PS4 Slim Gold Edition. 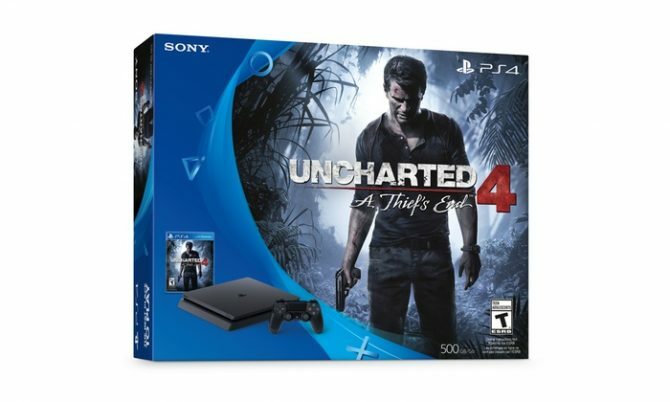 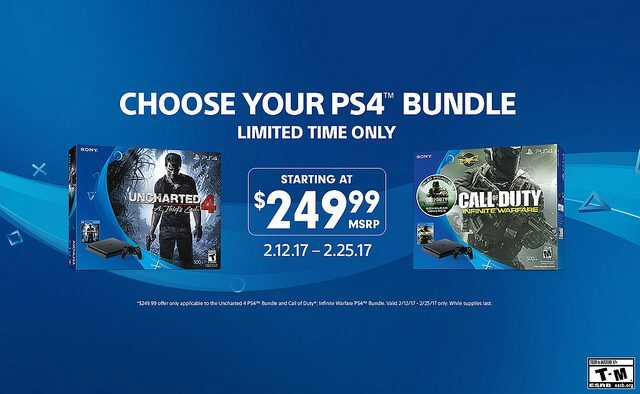 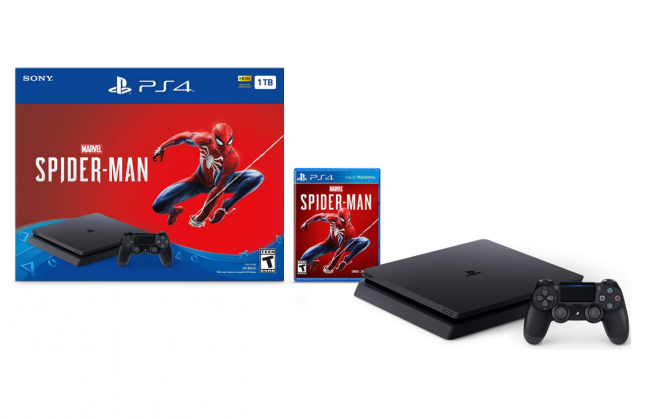 The PS4 is once again available at an all-time low of $249 for a limited time, with the deal in place on the Uncharted 4 and Call of Duty bundles. 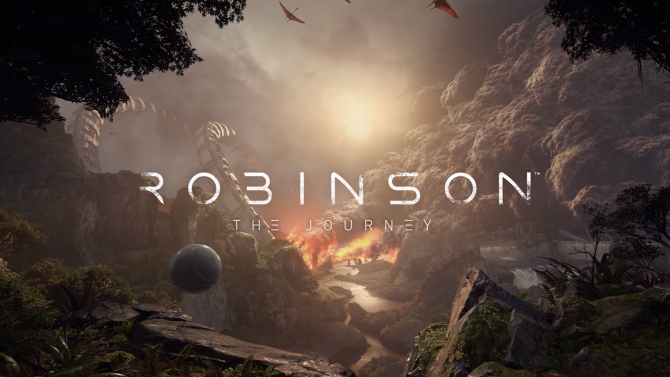 Crytek released a new Dev Diary for Robinson: The Journey today. 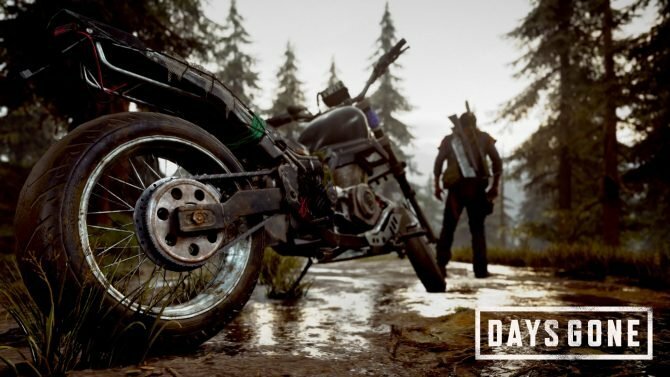 This video mainly focuses on the game's characters, specifically the main character, Robin, and his companions. 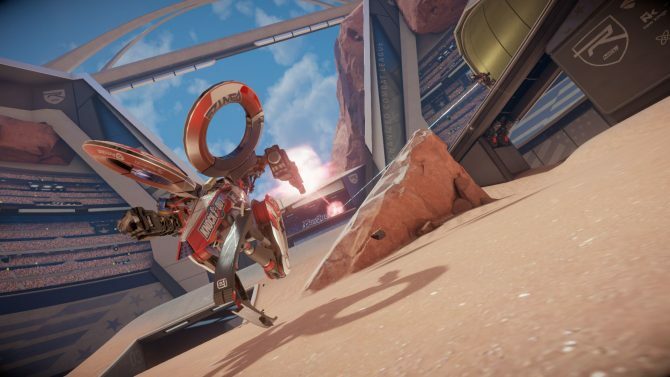 Guerrilla Cambridge has gone in detail about Rigs' abilities on the PlayStation Blog for their upcoming PlayStation VR game RIGS Mechanized Combat League. 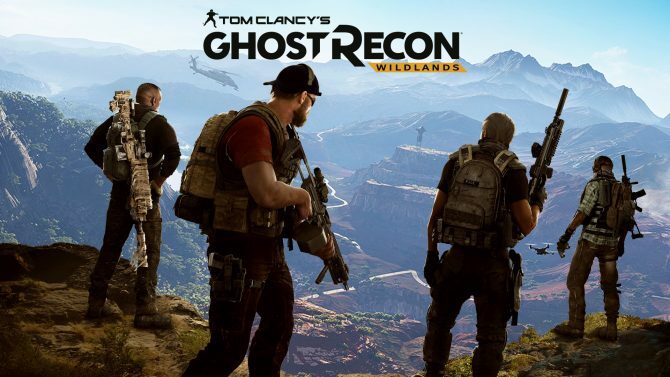 Ubisoft confirmed to Videogamer.com today that both Tom Clancy's Ghost Recon: Wildlands and Steep will be enhanced by the recently announced PS4 Pro.